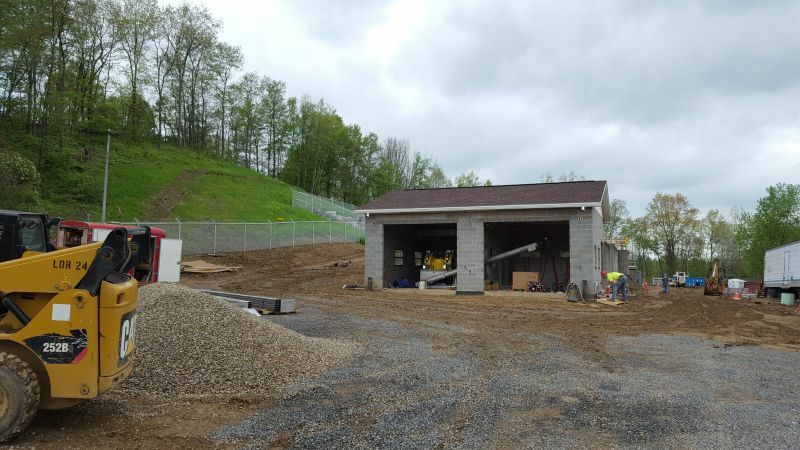 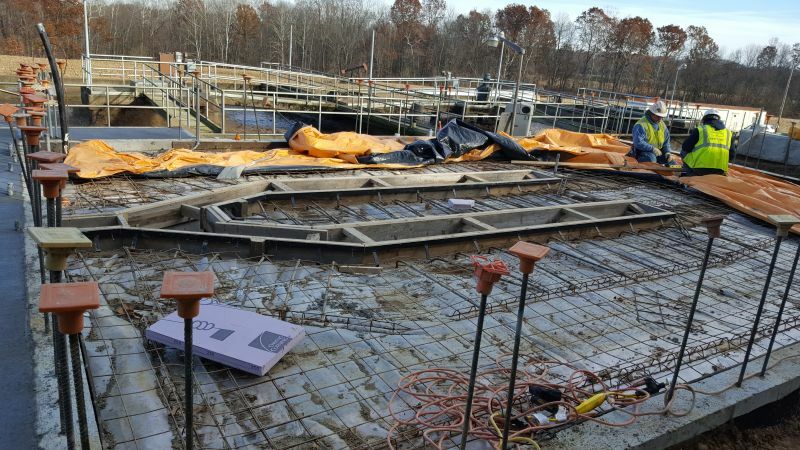 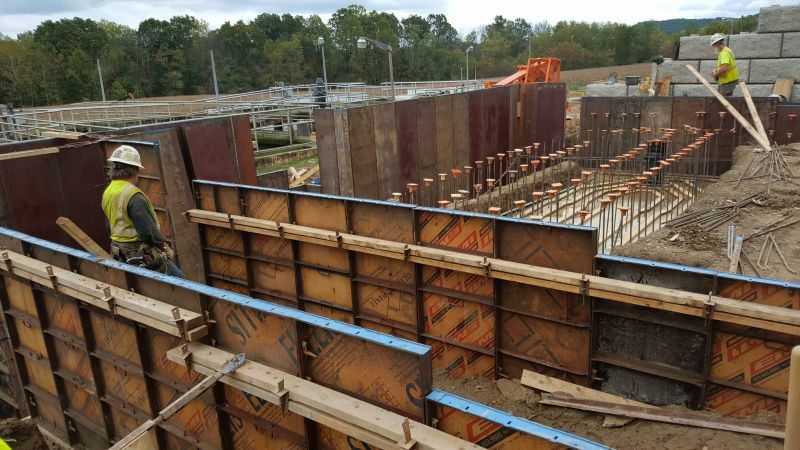 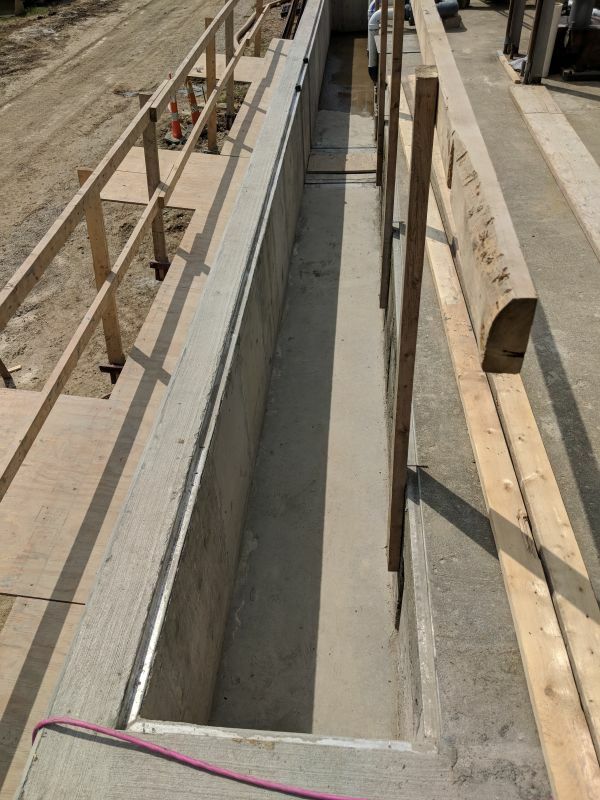 The Sandyville Wastewater Treatment Plant (WWTP) Improvement is a major project to improve the second largest WWTP in the District. 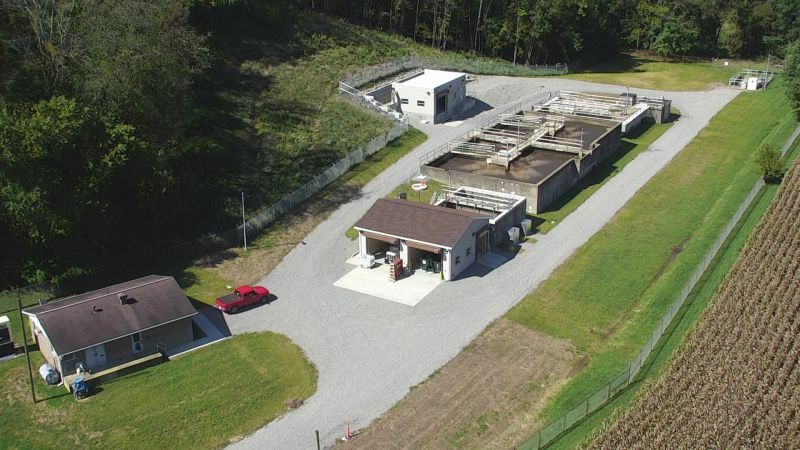 The plant was originally constructed in 1979 and provides service to the Sandyville community, unincorporated areas of Sandy Township (including the Sandy Valley Local Schools Campus), and the Village of East Sparta in Stark County. 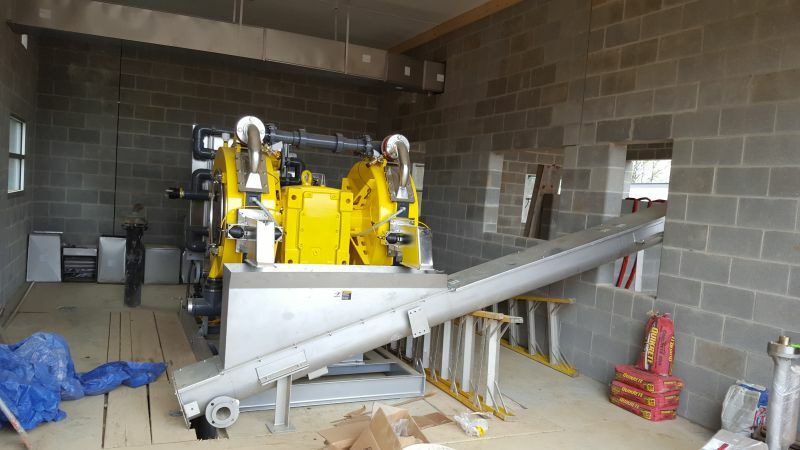 The project includes the addition of two new unit processes to the plant: preliminary screening and sludge dewatering. 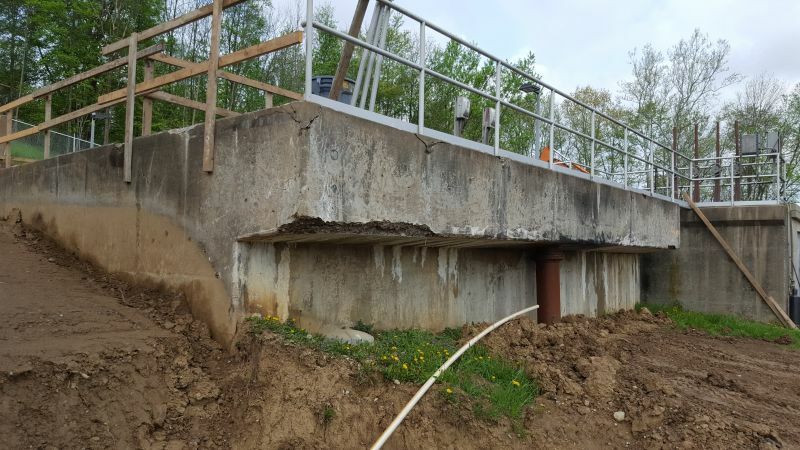 The remainder of the project includes replacement and renovation of aging equipment and structures that have exceeded their useful lives. 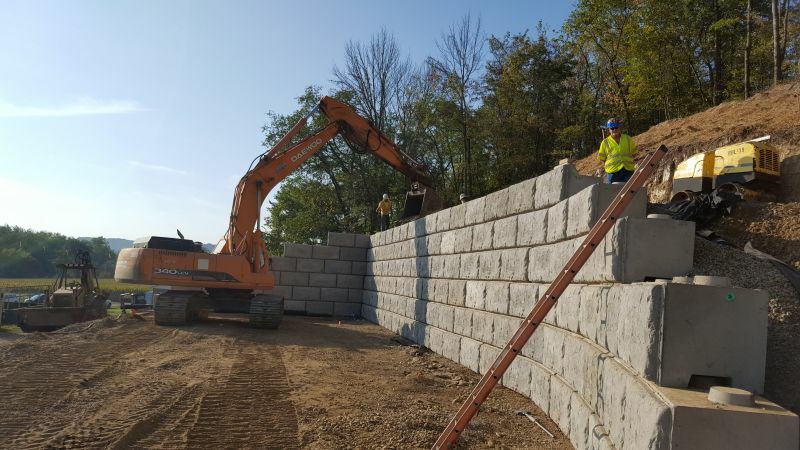 In addition, Stark County is the District's partner in this project and is repsonsible for roughly 50% of the project costs.